New Media, Digital Communications, and Social Media have changed the playing field for PR and communications in general and our savvy, seasoned social media team knows that! Consumers expect and demand more from brands; therefore, we combine the proven power of traditional media with the influences of social media to deliver a long-term strategic plan that will drive growth and promote your brand. We raise brand awareness and online presence by helping drive traffic, engage with influencers, and build communities. We manage your online reputation, help you to listen to your audience, and engage with your fans and followers. Our team helps you expand your social footprint and broaden your target audiences to ensure a seamless exposure across all the major channels. The team injects creativity to create original content to keep your audiences engaged, so that you get to concentrate on other areas of your businesses. To put it straight, we know social media that gets results! Social Media will not work if you take a passive or a selling approach. It is not another sales channel, so do not make it all about you. Give your audience a reason to follow you. What are you offering to make their lives better? Are you providing solutions to solve their pain points? Are you helping them to achieve their goals? This is an opportunity for you to share something of value with your followers and engage with them around the topics of interest to them. Be part of the conversation. Share and repost information that would be of interest to your audience. 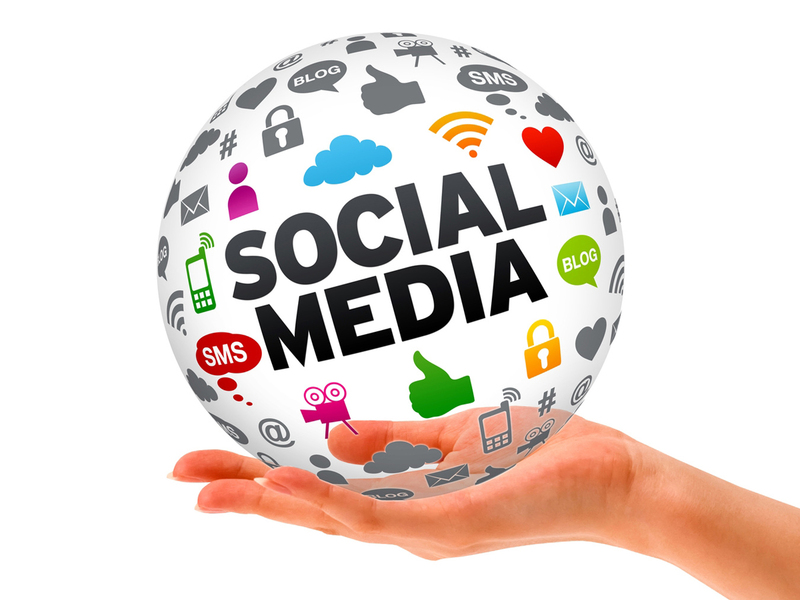 Social Media offers a way for your followers to gain a deeper understanding of you personally. How does the organization look on the inside? People prefer to do business with people they know, like and trust. So don’t be afraid to show the human side of your organization. Set up tools to monitor and track so that you quickly know when you are mentioned. Show appreciation when someone retweets or shares your posts. This is an excellent way to build rapport with your audience. 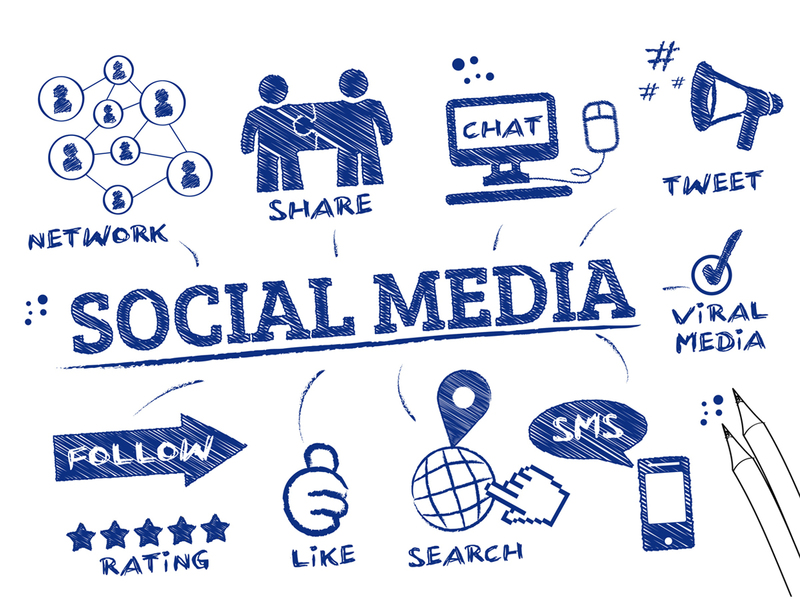 Here are some additional social media tips and an infographic with tips for Digital PR.